Elon Musk and the prospects for Tesla actually going private. Was “funding secured” one of the best days ever on Twitter? Why are stock buybacks now the scapegoat for wealth inequality? How could we actually fix wealth inequality? 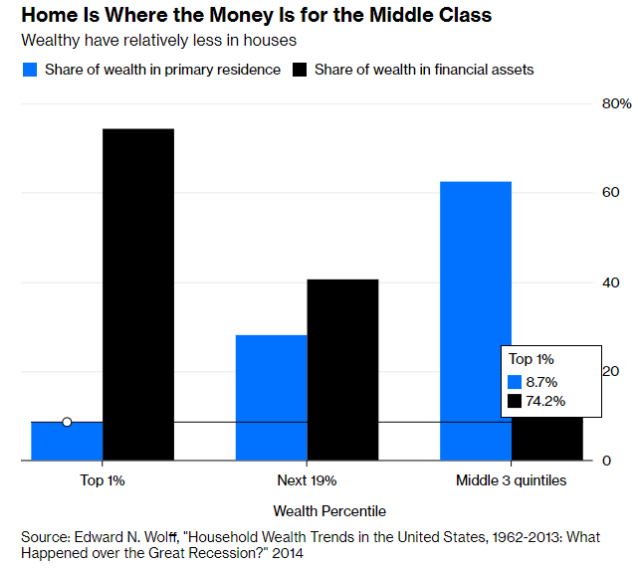 Why housing plays such a large role in the wealth of the middle class. Could technology make gold obsolete? Why it’s so difficult to invest after a market crash. Amazon’s clothes are pretty nice. 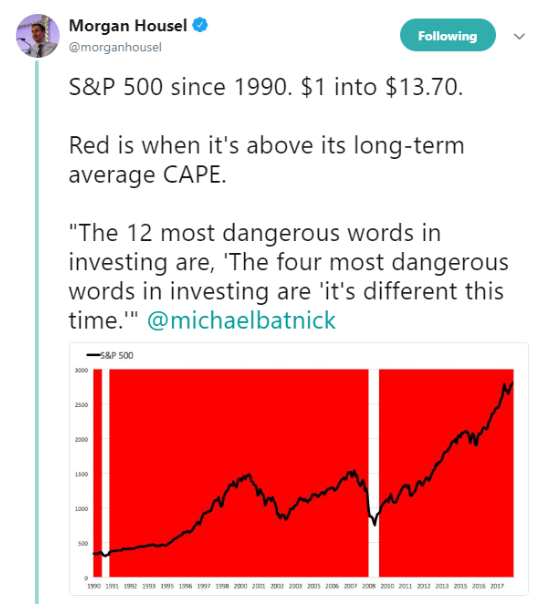 Is the CAPE ratio useful as a timing indicator? What can help if your asset allocation is a mess? The best books to read when developing an investment philosophy.